Is Masters in Nursing the right choice after Bachelor of Nursing? 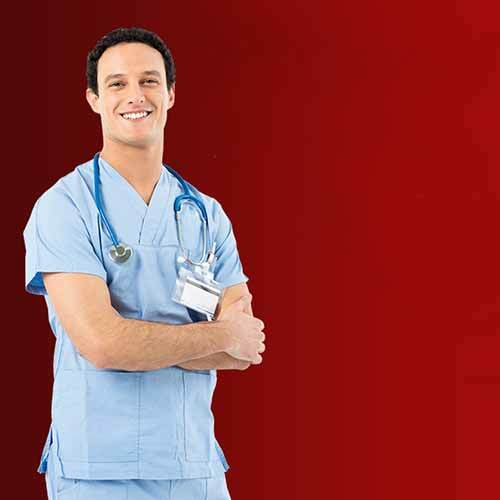 Nursing is a healthcare branch dedicated towards bettering the lives of people with diverse history of illnesses. Lately, the observations state that the field of nursing is opening gateways to global opportunities, for nursing students who have completed the basic level of their education. Students who have completed bachelor of nursing from an internationally recognized college/university have a wide range of options for further studies. 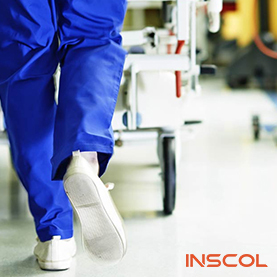 Many of you must be thinking to pursue masters in nursing, with a hope to take your career on the next level. However, there are few things, which you must consider before going ahead with the master plan. To begin with, it is important to recognize the reasons why you want to pursue an education program after completing a degree in nursing. Once you have identified the purpose, the next step will be to assess the value addition a future study program promises to bring along. So, once the two basic criteria have been identified and answered to, you must consider multiple other factors as listed below. The saying “education is priceless” has depreciated because nowadays, education definitely does not come without a hefty fee. However, there are postgraduate nursing specialization programs, which can be a better alternate to studying masters in nursing. With reference to the funds and tuition fee involved, you can any day consider studying 2-year nursing programs in Canada, which give an equal amount of exposure to the discipline of your choice. These programs also come with a potential to payback for themselves in a few years. The competency skills required to pursue masters in nursing can be challenging. In reality, it does not come across to be a feasible option especially when you are taking up a masters program abroad. In a foreign land, you also have to juggle with part time work, which is key to survival, and at the same time, ensure that your clinical hours are complete. So, if you are under the impression that studying masters in nursing is going to be a cakewalk, then it’s time to see the bigger picture. Canada, which is one of the highly preferred settlement destinations for nurses, has opened a gateway of opportunities for internationally educated nurses. The country is expanding its healthcare operations to meet the demands of the growing population of old people. 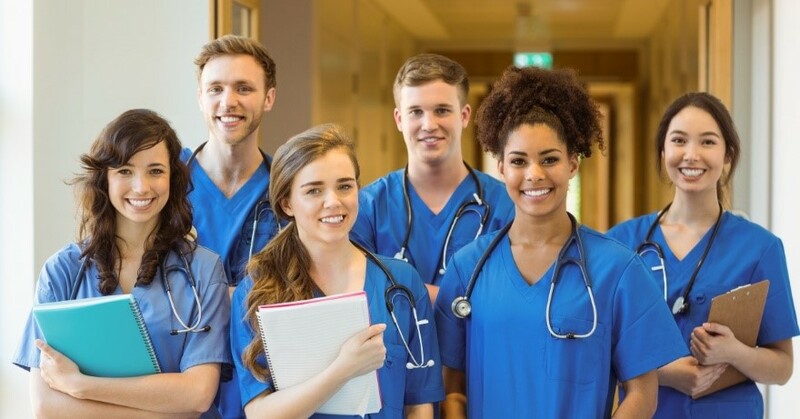 On these lines, famous colleges and universities in the Canadian province of Ontario are now accepting applications from international students who want to study nursing programs in Canada. The idea of pursuing a post-graduation program in a distant country can put multiple thoughts in your head. However, when it is Canada, it’s good to put to rest your apprehensions, as the country is famous for embracing immigrants who choose to pursue international education programs. 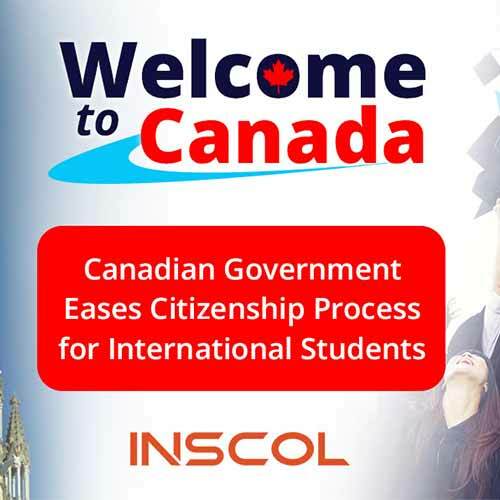 Canada has been repeatedly recognized as the most immigrant friendly country and this is what makes it a highly preferred destination for international students. Not to forget, the nation supports a multi-cultural environment that improves the exposure quotient and scope of personal development in leaps. 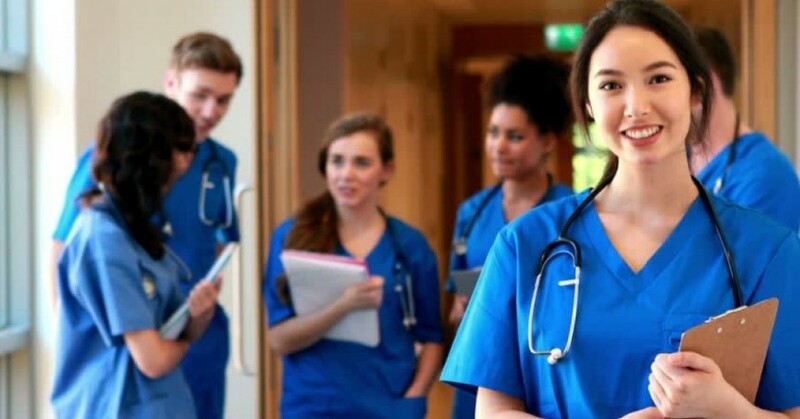 Well, if you envision a positive shift in your nursing career, on a global front, then it’s time to know more about these 2-year nursing programs. These programs not only give you the freedom to pursue a specialization of your interest but also come with lesser financial burden. It is when you enter the professional field in full capacity; you realize that there is a high population of nurses who studied postgraduate nursing specialization programs instead of pursuing a masters program. There can be plenty of reasons suggesting, why you should also do the same. If you have studied bachelor of nursing program and want to study in depth about a particular discipline of nursing, then a postgraduate certificate program will be a wise choice. 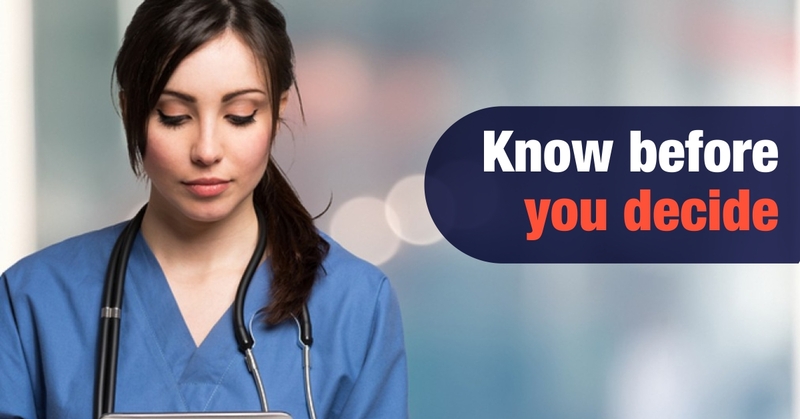 Observing the trends of the nursing industry, you may realize that the more specializations you excel in, the higher are your chances of finding a job role with clarity. Often there is a myth that postgraduate certificate programs do not help you in discovering the practical side of nursing. However, if you study a postgraduate certificate program in a particular specialization, you get an enriching experience in the form of simulation-based learning. There are dedicated clinical hours and practical assignments too, which help you to know the field of nursing inside out. Studying such programs is also beneficial with respect to the time involved. A postgraduate certificate program completes within a period of 8-12 months, which means in two years, you can easily specialize in two different disciplines. 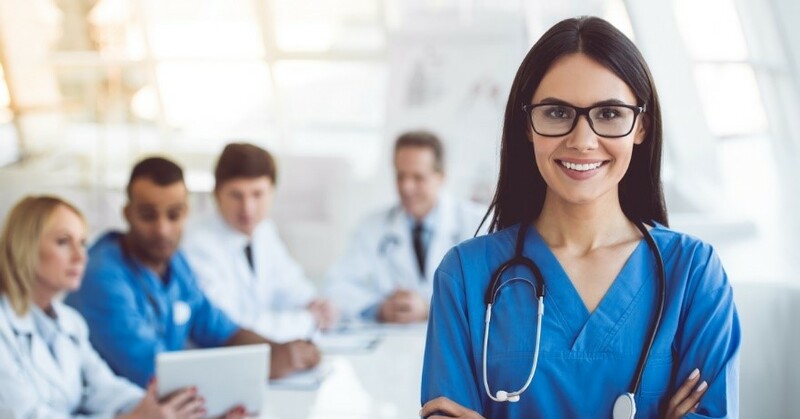 If you make a firm decision about accelerating your career, then with these 2-year nursing programs in Canada, you can nourish your nursing skills and gain exposure about specializations of your choice. Most of the times students hold back the idea of pursuing postgraduate certificate programs because there is a lack of clarity about how it will benefit them to advance their professional journey. Well, if you too are one of those students, searching for relevant study opportunities after Bachelor of Nursing, then here is something you must know about pursuing postgraduate certificate programs in Canada. 3. By specializing in a specific discipline of nursing, there comes a recognition of capabilities. This recognition increases the chances of role expansion and role change for a secure and highly rewarding future. Nursing students who envision themselves choosing global pathways usually have a higher tendency of pursuing these certificate programs. It is when you need to complete a post-graduation program for securing a better job role but don’t have the time and funds to invest in a masters program, these programs come to your rescue. Many trusted colleges and universities offer certificate programs focusing on a particular area of specialization. The study material used to educate the international students is inspired from various nursing scholars around the globe, which can help you in shaping your ideologies as a nurse. •	Clearing this examination further makes you eligible to work in full capacity as a nurse. Nurses, in conclusion, it all comes down to making a difference with every additional degree and study program you earn. Studying new programs can not only enlighten you but also increase your marketability for future job prospects. So, make a wise choice, consider the multi-folds of parameters stated above and choose the best suitable option.